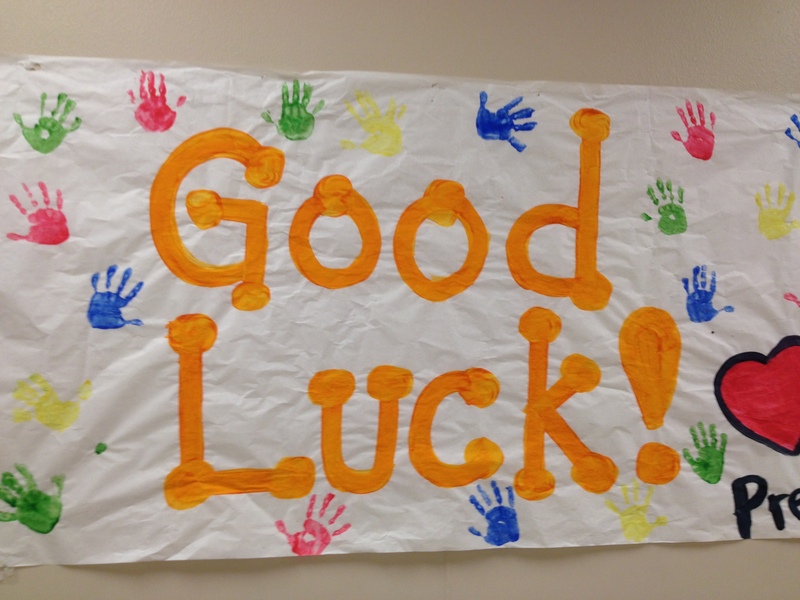 One of the best things about my work is how everyone supports everyone else! 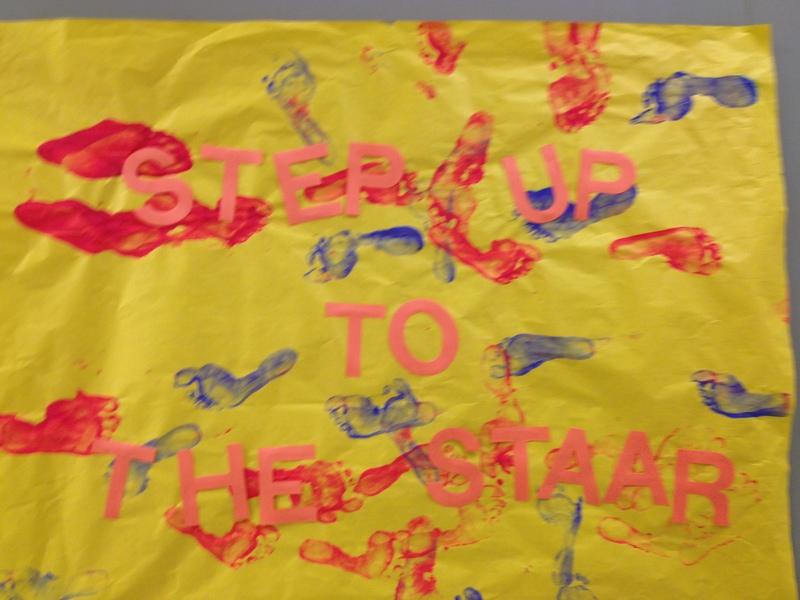 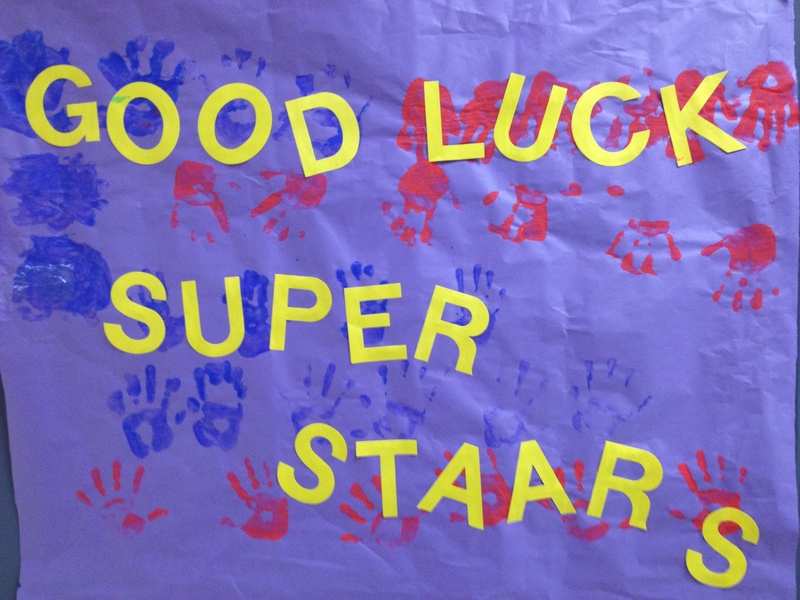 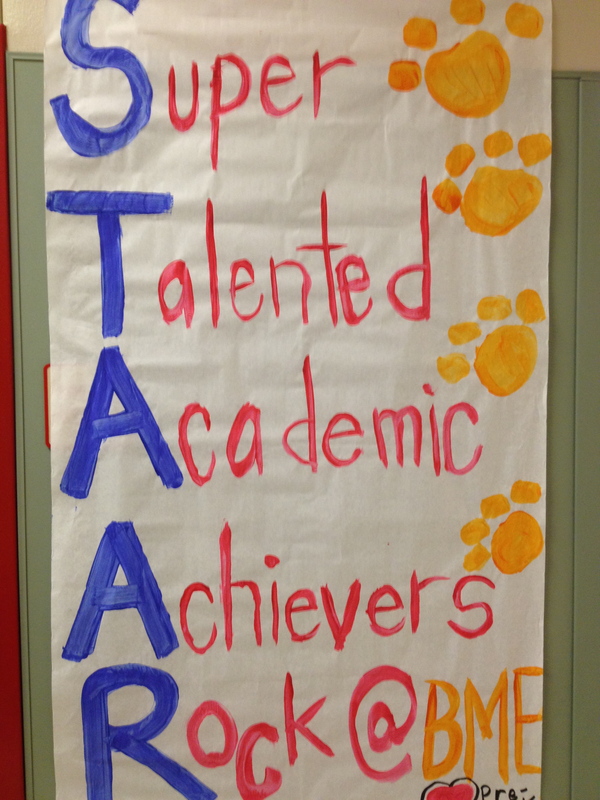 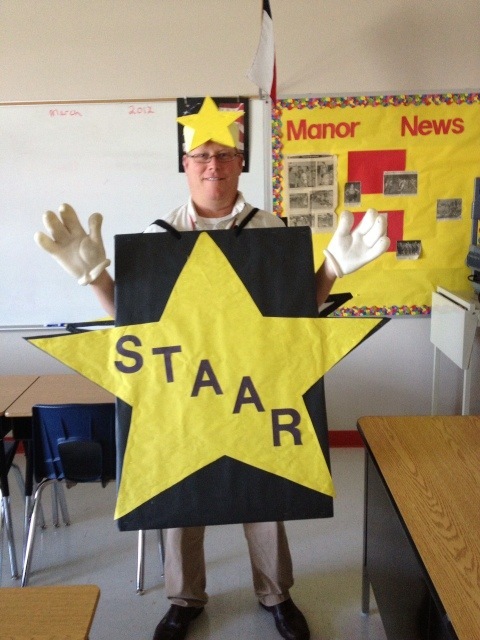 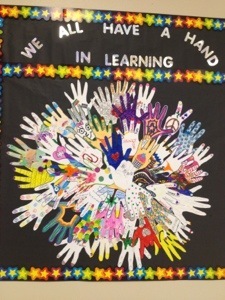 When I got to work today, I found posters all over the 3rd – 5th grade hallway wishing our students luck on the STAAR test! 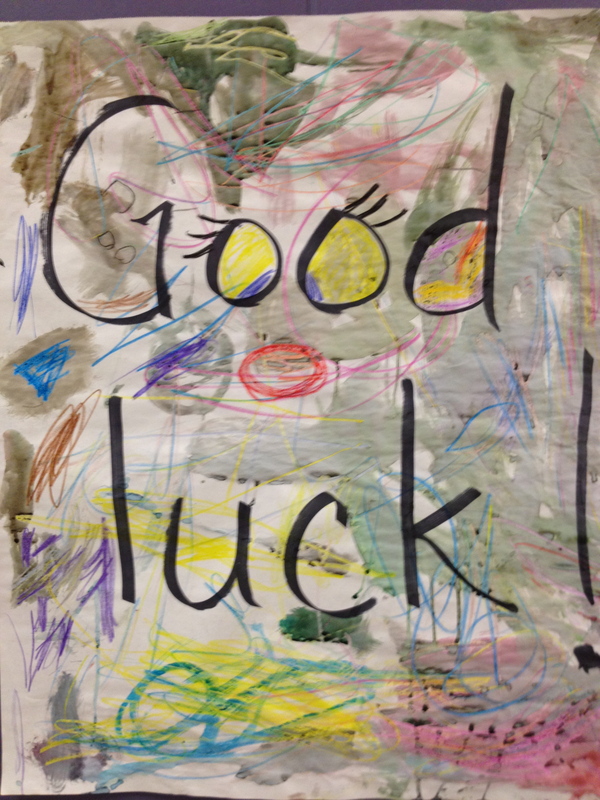 I work at the best place ever! 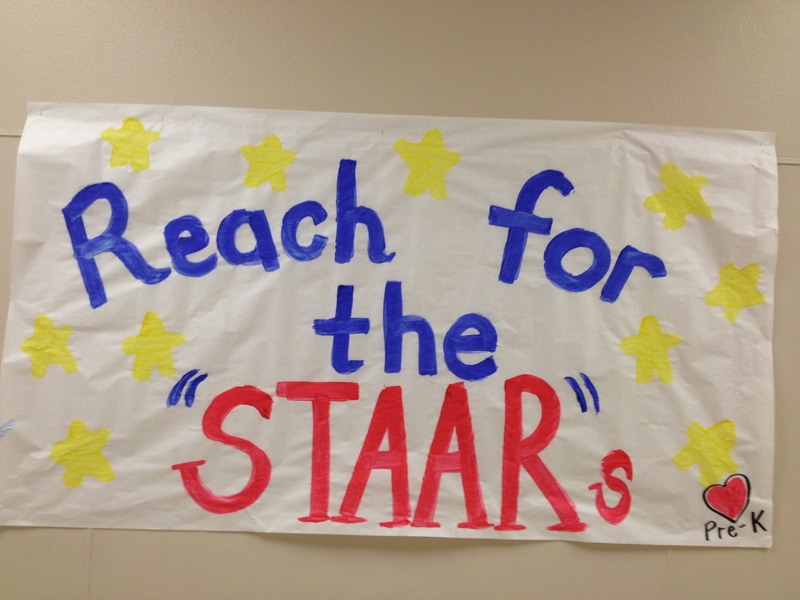 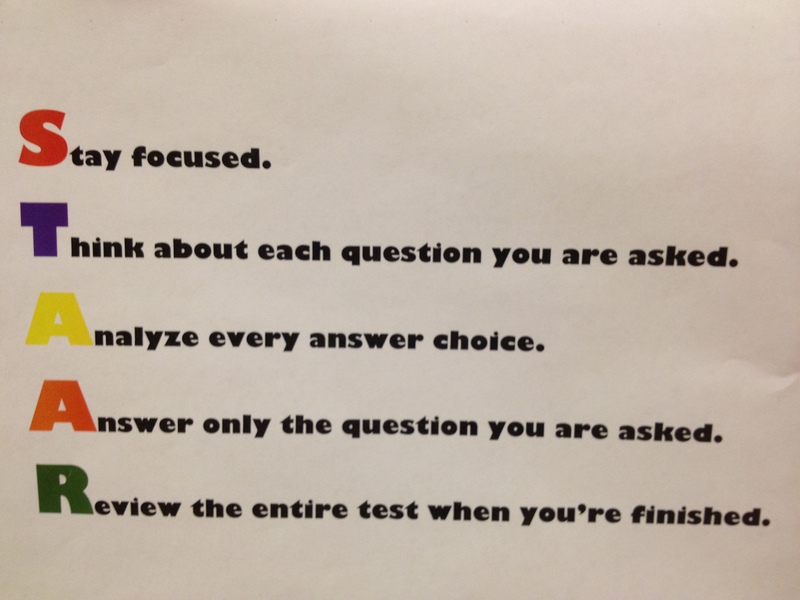 Good luck to all the students in Texas that are testing this week!